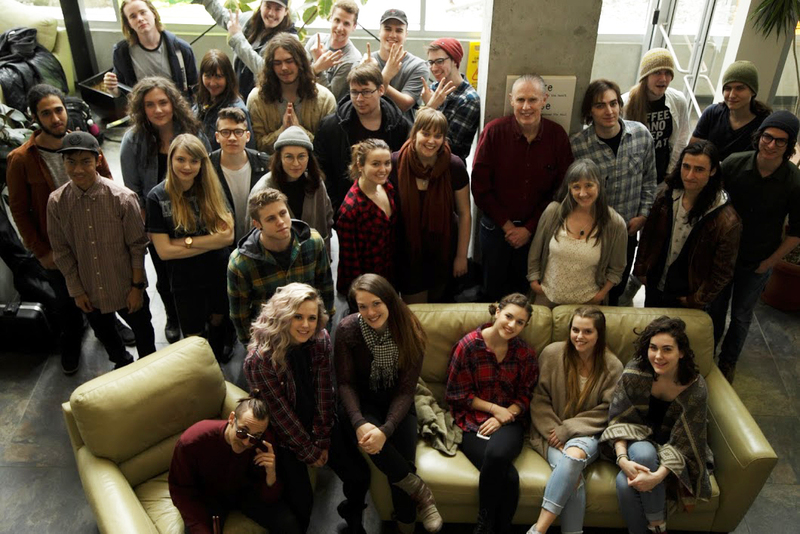 Contemporary Music & Technology Program students are wrapping up their year at Selkirk College with a celebration of their hard work and determination. Students and instructors will perform together at Spiritbar on April 19 with all proceeds going to the Selkirk Student Food Bank. Student-based bands, each featuring a Selkirk College music program instructor, will bring funky and groovy sounds that the audience won’t soon forget. Doors open at 8:30 p.m. The show begins at 9:00 p.m. The cover charge is $10 or $5 for students.